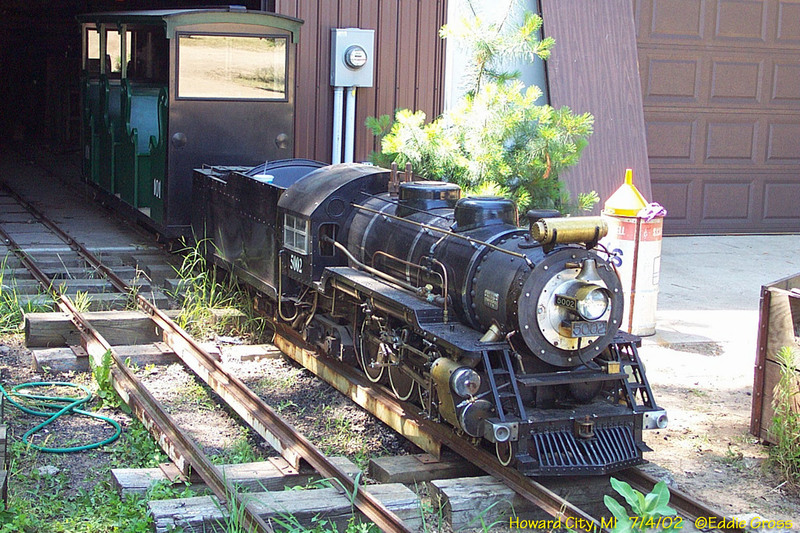 400 4-4-2 15" Buckley Old Engine Show, Buckley, MI operational Lawrence Witherill From the Clinch Park Zoo, Traverse City. 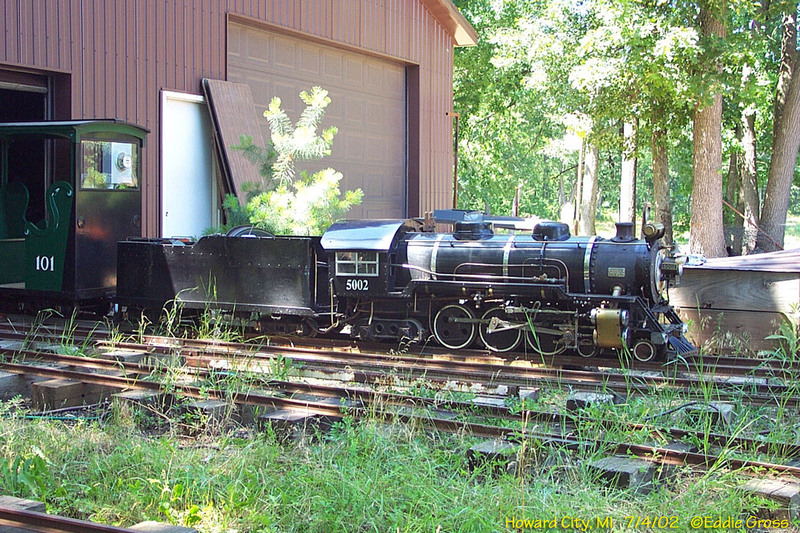 3 (518) 0-6-4T 4'-8½" H&TL (C&HM) Greenfield Village, Dearborn, MI operational Mason Machine Works #518, 1873 Named Torch Lake. 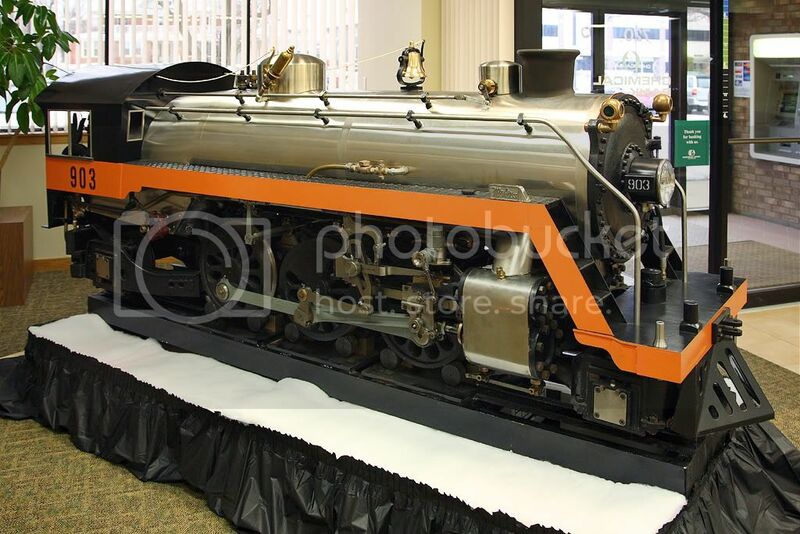 Only surviving Mason Bogie type locomotive.